The Federal Communications Commission today collected a $614.3 million fine from Verizon and Straight Path, a company that Verizon just bought. The merger and fine are related. Straight Path held about 1,000 FCC spectrum licenses but failed to use them. Straight Path thus entered a settlement with the FCC requiring it “to sell its licenses and remit 20 percent of the overall proceeds of the transaction to the US Treasury,” the FCC said in its announcement today. 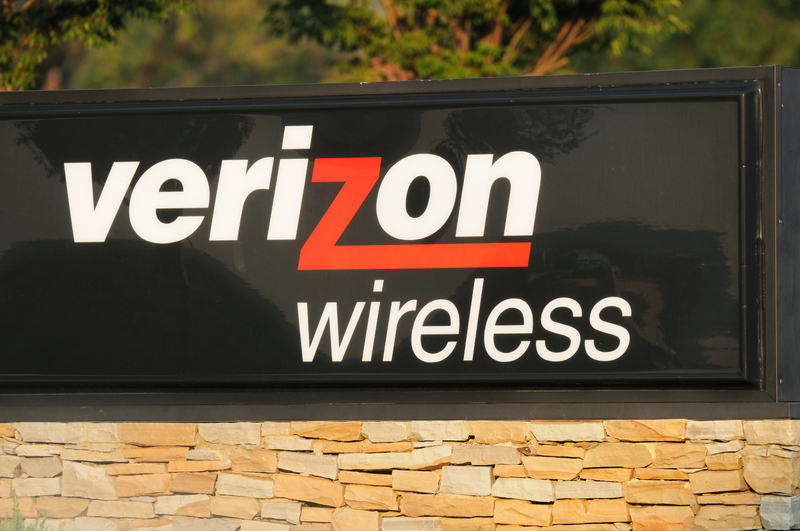 Verizon struck a deal to buy Straight Path in May 2017 for $3.1 billion and completed the acquisition today. Verizon and its new subsidiary were responsible for paying the $614.3 million, which “is the largest civil penalty ever paid to the US Treasury to resolve a Commission investigation,” the FCC said.